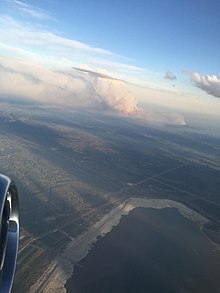 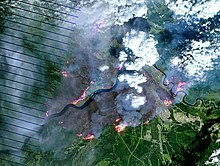 On May 1, 2016, a wildfire began southwest of Fort McMurray, Alberta, Canada. 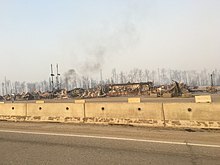 On May 3, it swept through the community, forcing the largest wildfire evacuation in Alberta's history, with upwards of 88,000 people forced from their homes. 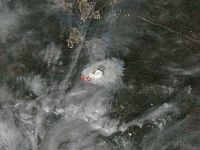 Firefighters were assisted by personnel from the Canadian Forces, Royal Canadian Mounted Police, other Canadian provincial agencies, to fight the wildfire. 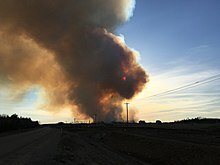 Aid for evacuees was provided by various governments and via donations through the Canadian Red Cross and other local and national charitable organizations.